The 2019 Ethics Bowl team with advisor Kimya Charles (far right): Top row, l. to r. Aileen Feliz ’22, Danielle Frankel ’22, Xavier Welch ’21, Anna Perez ’21, Ernie Zhang ’21, Grace Hayward ’21. front row, l. to r. Sofia Samuels ’22, Olivia Hayward ’21, Sophia Lowry ’20. 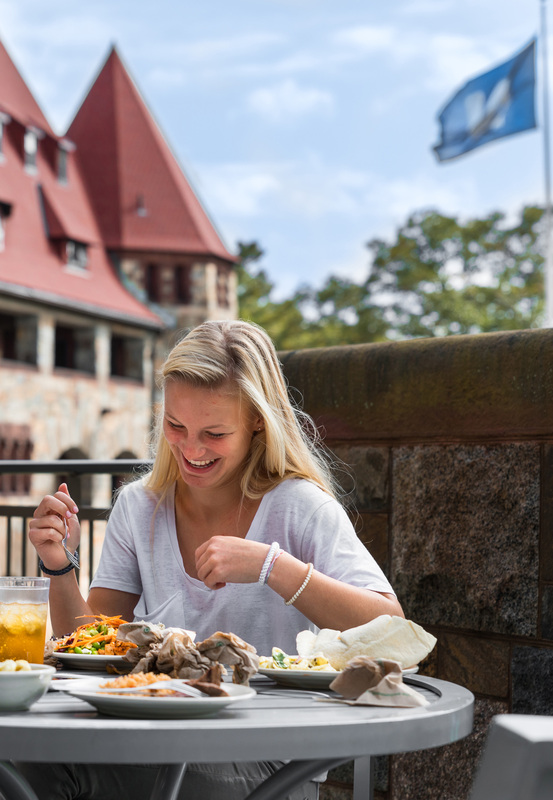 When Olivia and Grace Hayward ’21 moved from New Jersey to Boston a year ago, they instantly felt Nobles would be their new home. 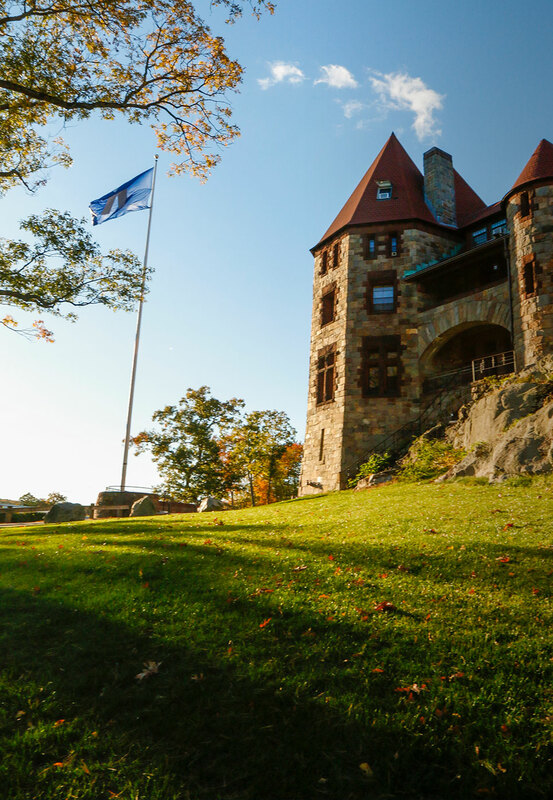 “Ever since, we have taken advantage of every opportunity Nobles has offered us and made some of the best friends we have ever had.” But the twins have also created a unique opportunity for others at Nobles—one they brought with them from Kent Place School, their former alma mater. As new ninth graders, they found Provost Bill Bussey to be very supportive of their ideas; the positive response they received after presenting their initiative in assembly encouraged them to go forward. “Last year we set the foundation for what ethics is, how you can apply an ethical framework to problems, and how to have ethical discussions,” the Haywards explain. 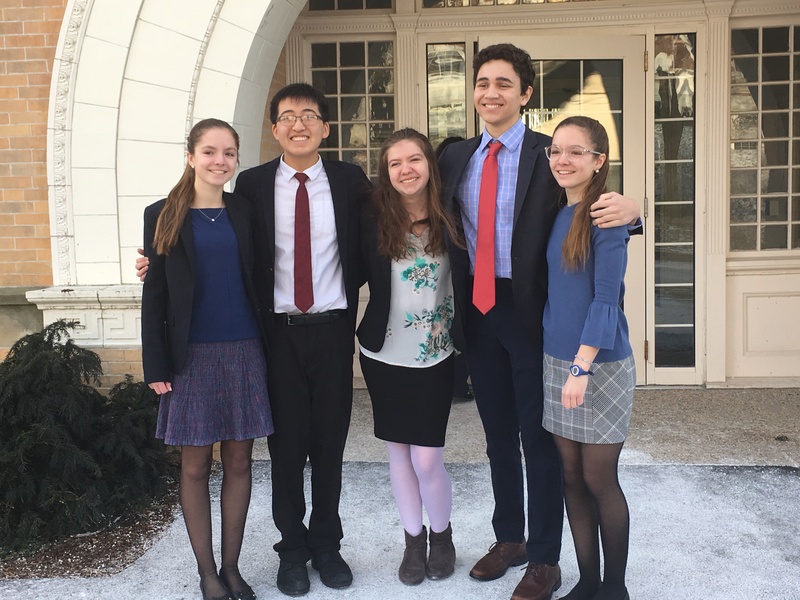 Their goal for 2019 was to compete in the New England Regional Ethics Bowl hosted by Tufts University, a stepping stone to the National Ethics Bowl hosted by the University of North Carolina. “We cannot say enough about the dedication of our team members. We found students who felt as passionately as we did about having these conversations and taking the time to do the outside research that was needed to really understand the issues at hand,” the Haywards say. They are also grateful for the guidance of club advisor, College Counselor Kimya Charles. “Ms. 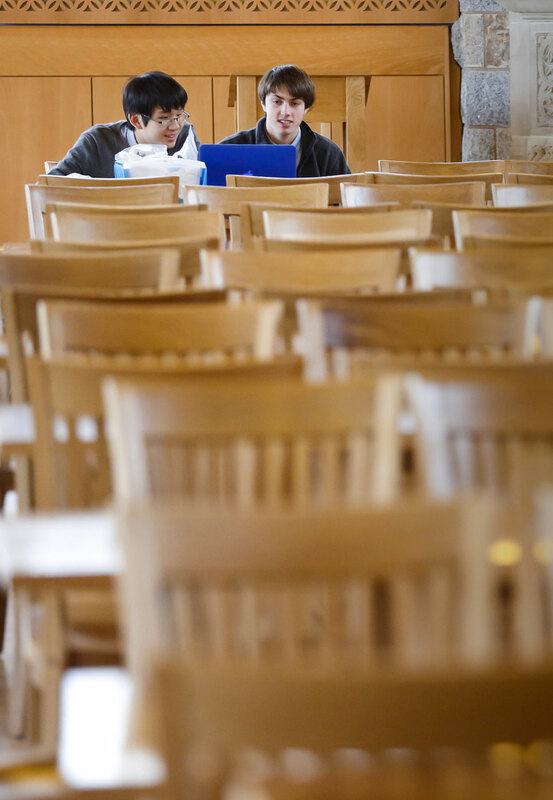 Charles was with us from day one,” the Haywards said—from freshman-year meetings to guide them through the logistics of having a club at Nobles, to helping them register for the Ethics Bowl and think through the issues. Since Charles was new to the world of ethical debates, she learned alongside the students. 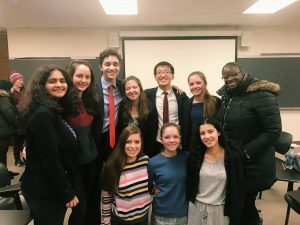 As a fledgling program, the Ethics Club lacked a content expert in ethics or philosophy to coach them, but appealed to the Haywards’ mentor, Dr. Rezach, to review their case stances, preparation videos and outlines. So what’s next for these philosophers? 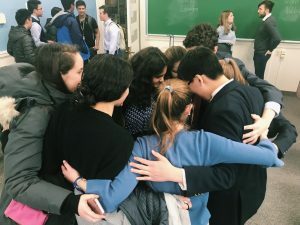 They are already planning for the national competition, and reaching out to teams they met at Tufts to arrange scrimmages and learn from each other. “As a young team, comprised mainly of freshmen and sophomores, we have a few years to grow together,” they point out. “We would love to get more teachers involved in helping us take our thinking to the next level. Helping us with the philosophical theories and ethical analysis is really how we can improve. 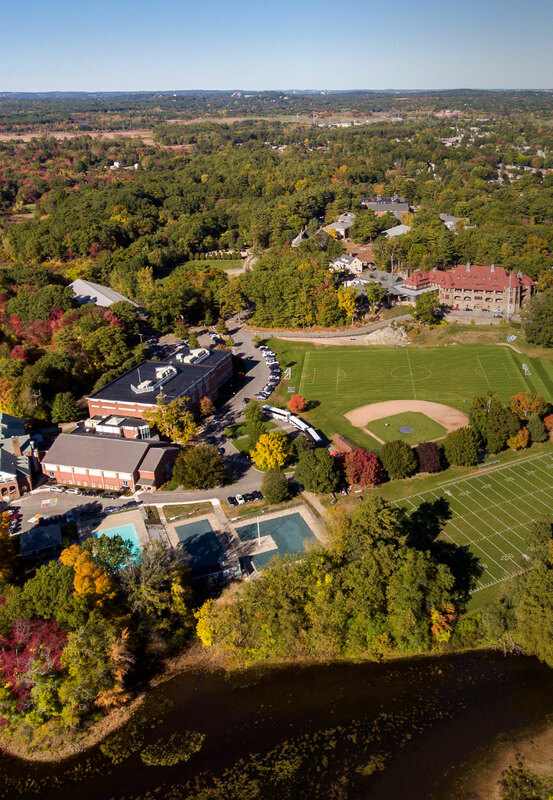 The theories of utilitarianism, consequentialism and virtue ethics only can take us so far.” They hope to invite Dr. Rezach to share with Nobles students the Ethical Framework she developed at Kent Place. 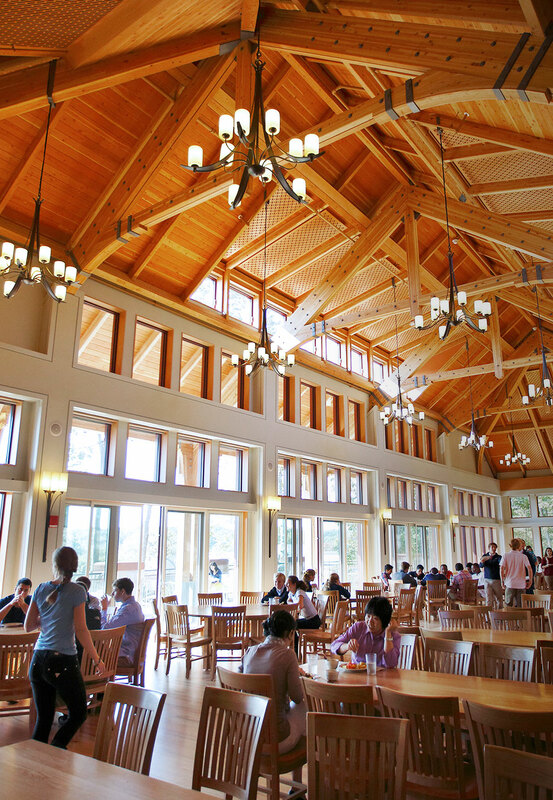 Ideally, they say, she would present, conduct mini-break out sessions and develop a Nobles-Kent Place partnership for ethical learning. “Throughout our daily lives, we are constantly faced with ethical dilemmas. Our discussions help us to understand what values are important to us and then we can lay those on top of the problem at hand to logically take apart the problem and determine next steps. With this ethical framework in mind, we, and all students on the team, can better approach problem-solving in class, competitions and life,” say the Haywards.